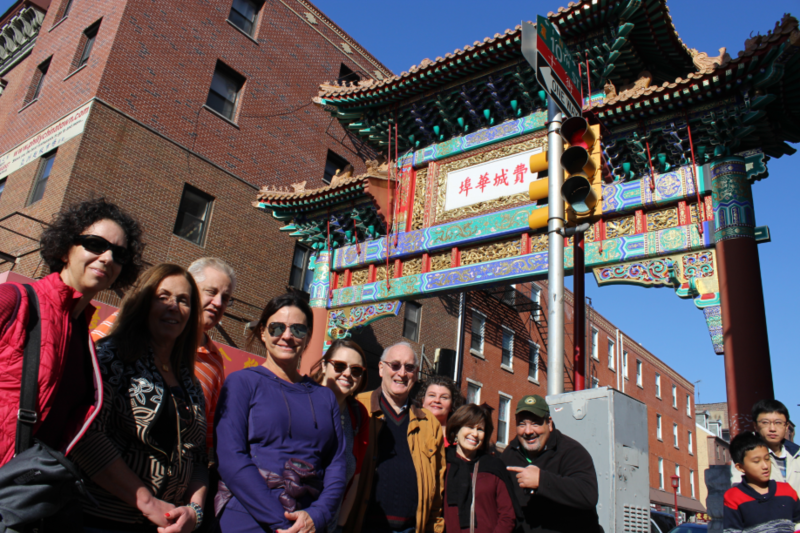 Dive Into Chinese Culture and Cuisine on the Philly’s Chinatown Tour and Dim Sum Tasting. Dim Sum, literally meaning “to touch your heart,” wonderful brunch, is served as an innumerable assortment of delicacies, consisting or varieties of dumplings, steamed dishes, and other goodies. Tickets start $45 for adults, making the tour & brunch a budget-friendly way to explore city of Philadelphia. Your guide will lead you through Chinatown, giving some history between stops. You'll get the chance to explore a Chinese herbal medicine shop and even swing by a Chinese bakery and enjoy some fresh treats with bubble tea. 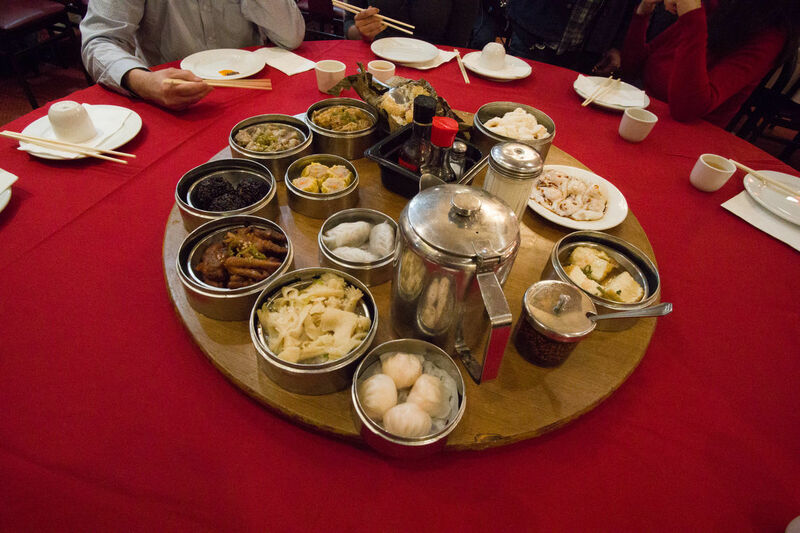 At the end of the tour, you will taste dim sum at a local traditional Chinese dim sum house! There's much more on the agenda, so if you want to learn more about Chinese culture and cuisine, don't miss this unique tour and dim sum tasting.